Our Zipper Club is a surgery support group for all ages, especially children. 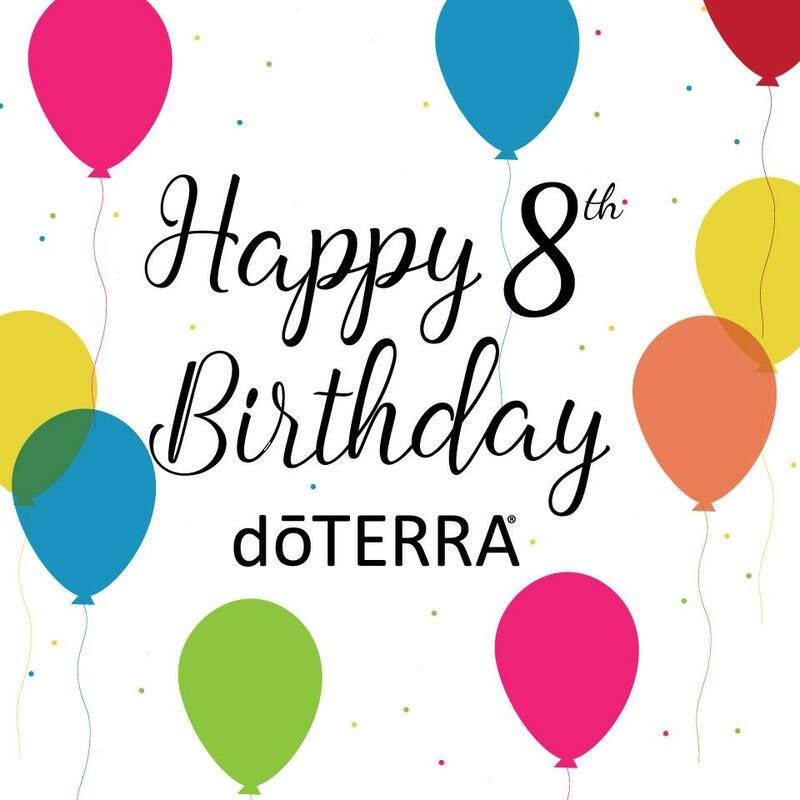 Share your story and join our chat group for an official certificate. ENROLL HERE! 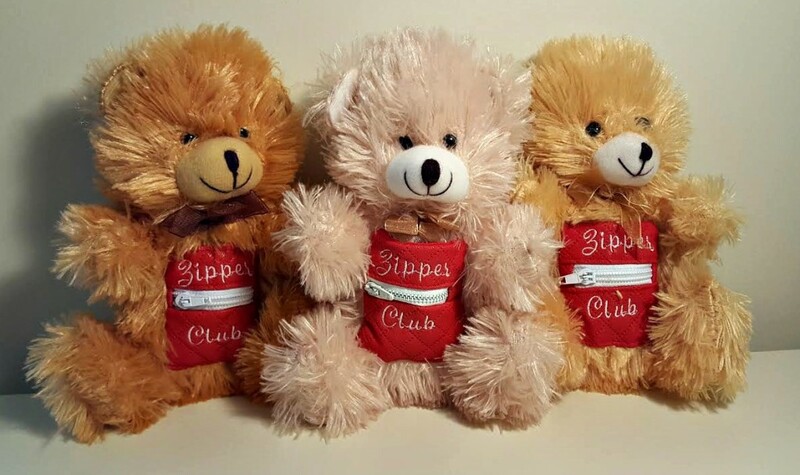 FREE Zipper Club Bear to the next 10 enrollees who post in our support chat group!